Designing an apartment with stretch ceilings is a quick and convenient way to finish the ceiling. Not to mention the fact that this design looks very presentable and beautiful. But how to choose stretch ceilings, which will have a price that is not very "biting", and will fit perfectly into the apartment design, and will last for a long time. First, find out what this structure is. 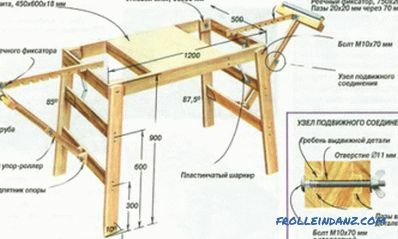 The main part of it is a canvas of durable or not very strong material, which is taut on a pre-assembled frame. The finished flat canvas has a uniform neat surface that looks very nice. And you can stretch this canvas so that the ceiling becomes figured and multi-level. Or to combine different textures and colors - a huge space for the flight of fantasy. The palette of manufactured products consists of more than a hundred colors, and the textures are diverse. More about this in the material: What are the types of suspended ceilings. Installation of stretch PVC ceiling. 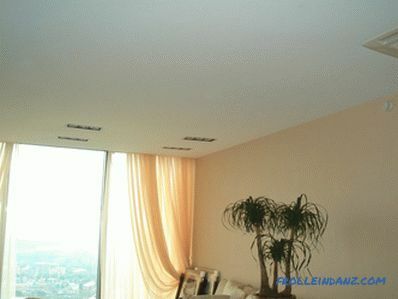 It is very good that this type of ceiling can be mounted not only during repair . It is possible to do this at any time if you want to refresh the design of the room. Another plus - this design is mounted almost instantly. Hour 2 or 3, not more - this is if a flat canvas is stretched. In the case of multi-layered canvas, it will take about 5 to 6 hours. Stretch PVC ceiling is able to withstand a considerable weight of water, accidentally spilled from neighbors. And then it just needs to be re-tensioned, and there will be no leakage from it. Such ceilings will serve you for more than a dozen years, without requiring special care, except for occasional wiping. It is possible to hide both wires, and other communications, and the not very beautiful initial surface of the ceiling under a tightly stretched canvas. Polyvinyl chloride (PVC, vinyl) ceilings are also called film. The maximum width of the film used for such a ceiling is 3 meters (equipment no longer allows). If a wider ceiling is needed, then another lane is welded (with the help of an HDTV machine). A small neat seam is formed, which does not spoil the look of the ceiling - after all, this seam is almost invisible. And the texture of the film can be not only classic glossy, but also suede, for example, or satin. So, film ceilings have a lot to choose from, making the design of your home interesting and original. The main advantage of vinyl ceilings is absolute waterproofness. And they are much cheaper than fabric structures, being no less quality. Is that the strength of the film is slightly lower than that of the fabric. Therefore, such a ceiling can be very easily damaged with any sharp objects. In addition, PVC ceilings are very afraid of negative temperatures and they crack when exposed to them. This means that using them on a non-heated balcony or loggia is absolutely impossible. If they are not tested for durability in this way, they will be able to please the owners for a long time with their original appearance. 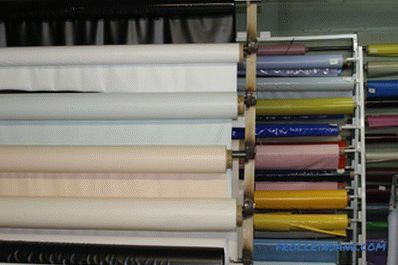 PVC film for stretch ceilings. 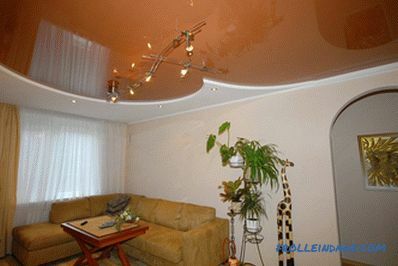 This beautiful stretch ceiling, perfectly suitable for a bedroom or living room, will not be very cheap. But he, unlike the film, is able to "breathe." Even if its panel closes the vent in the base surface, the air will perfectly find its way through the fabric. As a matter of fact, it is not even a fabric, but a special mesh, impregnated with polymers from two sides. The width of the ceiling cloth is greater than that of the film — it can reach five meters. And therefore, there are usually no seams on fabric ceilings. For any shape of the room, even the most complex and bizarre, you can easily carve out the canvas. Thanks to polymer impregnation, fabric ceilings are antistatic and more durable than vinyl products. The canvas of such a ceiling is not pierced with a sharp object, unlike the film. 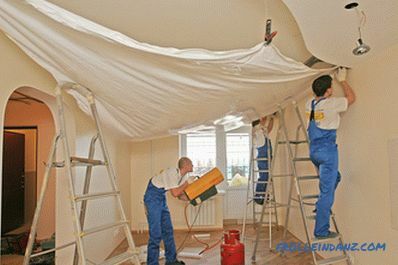 Fabric ceilings can be painted (using acrylic paints), washed, vacuumed. And the frost is not terrible to them. Textures of fabric stretch ceilings from various manufacturers. Well, the choice will depend primarily on the direction from which side you are going to purchase the ceiling.If you want a cheaper, matte snow-white ceiling is perfect for you. Smooth, beautiful, noble, perfectly suited to any design, it does not force you to go for too large expenses. However, to create a luxurious interior, it is preferable to choose another option - for example, a satin or lacquer texture. Or, say, the textures of the series "Marble", "Glitter", "Suede", "Moire", "Fantasy" or "Style". The choice of texture will also vary depending on the room in which it is planned to use the ceiling. # 1. In the living room , to visually increase the volume of a small room, you can use a glossy film. When a lot of natural light penetrates the room, a satin surface is ideal. # 2. For a kitchen ceiling it is better to choose a surface that is easy to maintain. But what about - after all, the fat coating on the ceiling will have to be periodically scrubbed. In this case, the glossy surface is exactly what you need. On it, and soot does not linger for a long time, and wipe it is not difficult. # 3. In the sleeping room a calm matt ceiling of fine colors will look great. Pastel colors are well combined with one of the types of matte textures. # 4. In the bathroom and in the toilet the shiny lacquer ceiling will go well with tile finishing. And even more interesting in this case is the texture "marbled". Especially if the tile also has a similar design. # 5. In an office room it is better to make the ceiling one-color. Well, which stretch ceiling is better to choose - glossy or matte? Check with the designer. The main thing is that the ceiling fits well into the overall design style, without creating a dissonance with the furniture, wall and floor decoration. Matte texture is, one can say, a classic. Any interior style will be unobtrusively emphasized by such a cozy and quiet ceiling. It is not striking, but only serves as a background for any bright objects of design. For example, for curtains or exquisite furniture. Optimal for matte stretch ceilings are country style, ethnic style and classic style. Elegant glossy textures will be good for interiors in the spirit of minimalism or high-tech. They are great for living rooms where the whole family gathers. The glossy surface reflects the original furniture and the interior of the room, allowing them to repeat on the ceiling. And the reflection can be clear and clear, and can be slightly blurred, smoky. It depends on the type of texture. By the way, multiple reflections are able to give an extra volume to the room, making it a kind of "Looking Glass". And in what case should I buy satin? If you think that gloss is too pompous, and the matte ceiling is too shabby, choose this option. 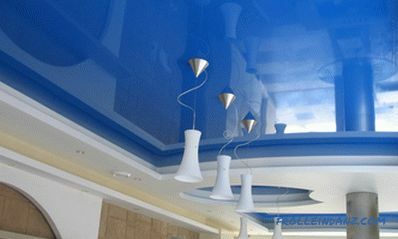 Soft-iridescent silky satin ceiling with its structure resembles fabric. It just looks gorgeous in a room decorated in an oriental way: with an abundance of draped fabrics and silk pillows. However, for classic interiors, satin is also not bad. Reviews of glossy stretch ceilings. Reviews of satin stretch ceilings. Visitor reviews on fabric stretch ceilings. Sometimes, looking at two very similar ceilings, you just wonder. 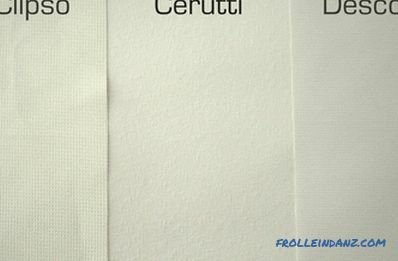 It seems that the textures are the same, and the web material is identical, but the prices differ significantly. Well, most likely, the difference determines the brand. 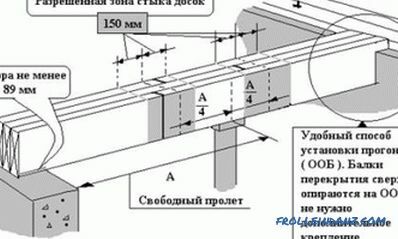 After all, tension structures are sold in two types: domestic and foreign production. And the second type, respectively, is more expensive. Therefore, not everyone can afford imported stretch ceiling. Ceilings from France are an example of quality and style. After all, it is documented that the first such designs were invented by the French. However, they still say that the first samples were made in Switzerland. Unfortunately, they did not have time to patent them there. However, it is possible and in more ancient times to glance - in Ancient Egypt, for example. And it turns out that there, too, were very similar designs. But why wisely - France, so France. Moreover, the French stretch ceilings now being produced are simply gorgeous. They are elegant, durable, environmentally friendly. Here are just very expensive. In Germany, too, they make excellent tension structures. They are very beautiful, durable and reliable. And they have a lot of colors and textures, which is very pleasing to consumers. The Italians have distinguished themselves: they produce ceilings for which there is practically no need to look after. Well, the quality of these products is no worse than that of the ceilings originally from Germany. It happens that the funds for repair do not allow to choose any of the above options. Well, then use the alternative.Economy class is domestic canvases. 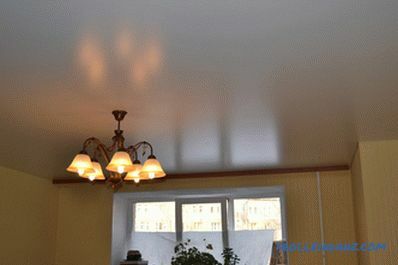 By the way, externally, a Russian-made ceiling looks no worse than an imported one. 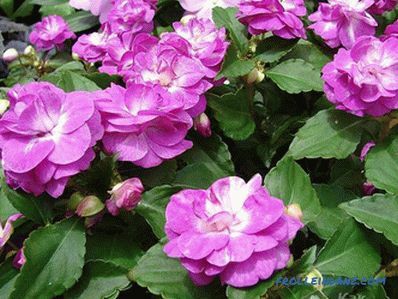 If you do not tell anyone about its origin, then they will not notice. Here only this design will serve somewhat less than the ceilings from Germany, France or Italy. Alas - you have to choose between low price and durability. Separately, it is worth mentioning the Chinese manufacturers. Everything is not so simple here, because there are canvases made in China with quite acceptable quality and vice versa, those that are dangerous in environmental terms. Many complain of a very strong smell coming from Chinese-made canvases. In high-quality paintings, this smell should disappear within 1 - 3 days. 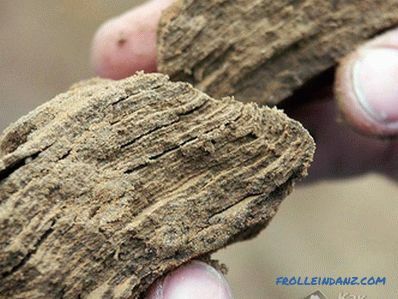 If the steady smell lasts for 1 - 2 weeks, then it is worth thinking about the environmental friendliness of the material. If, even after a month of using the ceiling, the smell does not disappear, then most likely you have a low-grade fabric that could harm your health. Guess what you install is often very difficult, so here you can come to the aid of the experience of friends, acquaintances and relatives who have already ordered a ceiling for themselves in a company and can judge its quality. See: Reviews of various manufacturers of suspended ceilings. The ceiling is manufactured under production conditions. A ceiling that is fitted directly on the spot. And if you are persistently offered the second option, then you should not always agree. Because too much time will be spent on fitting, and the garbage from these works in the room will remain. Well, you can not get the desired quality, unfortunately. It is better if you bring a fully prepared, packed and calculated (according to a special program) ceiling to you. In this case, you need to ask the seller if he has a production specification and ISO certificate available. It is unlikely that anyone would want to “admire” in his apartment on the ceiling of dubious quality with a rough convex seam. But to get a beautiful seam, which will be barely noticeable, you need excellent raw materials and high-precision equipment. Therefore, require documents. 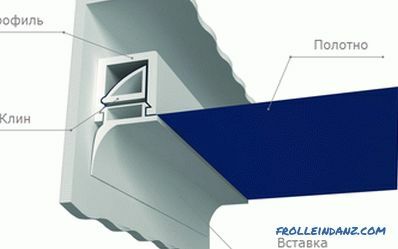 Look at the quality of components (ceiling guides). They must be carefully manufactured and strong enough. With regard to installation, here too, has its own characteristics. They need to be considered at each stage of work. Excellent, if the ready, calculated and packed ceiling is brought to your home and quickly assembled. Hours for two - three, not more. This is the perfect option. But do not forget to pay attention to which fastener system is used - wedge-shaped or harpoon. This will be important when replacing the web. If, for example, your neighbors are flooded or the vinyl tape is inadvertently torn. And it happens that nothing extreme has happened - just want to change the color of the ceiling. For example, when the old become boring. 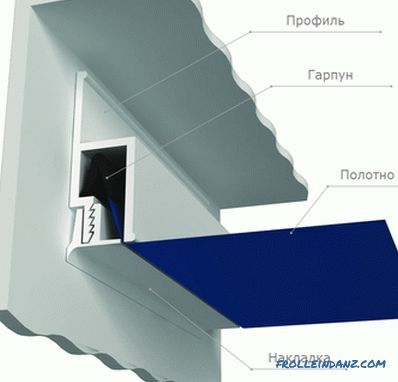 Wedge-shaped system for fastening the stretch ceiling. Harpoon system for fastening the stretch ceiling. To easily and without problems change the canvas, only a harpoon fastening system is suitable. Because the wedge-shaped system not only does not allow it to be done, but also does not help to keep water that has spilled from negligent neighbors.